Prefabricated Canteens Manufacturer in Delhi, Prefabricated Canteens Supplier in Delhi, Prefabricated Canteens in Delhi. 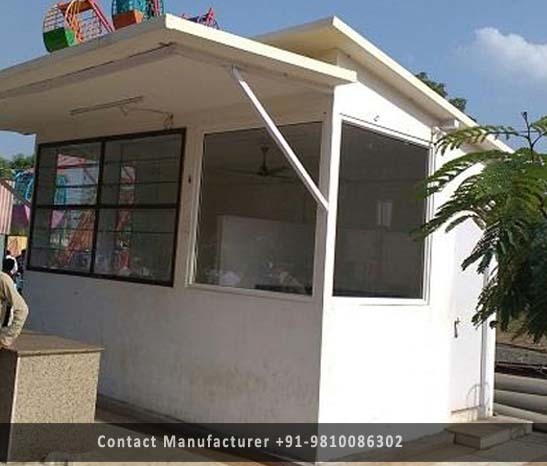 The company is well known in the market for the wide range of products such as the Prefabricated Canteens which are easy to move and they have been designed in a very compact manner. These products have been manufactured and supplied to the customers on time as per the quality parameters set by the industry and they offer a high performance to the customers and they are available in a range of attractive designs.